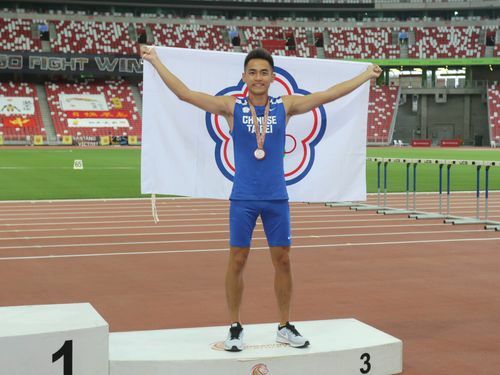 Singapore, April 12 (CNA) Taiwan won three golds, two silvers and one bronze at the two-day 80th Singapore Open Track & Field Championships 2018 which was held Wednesday and Thursday. 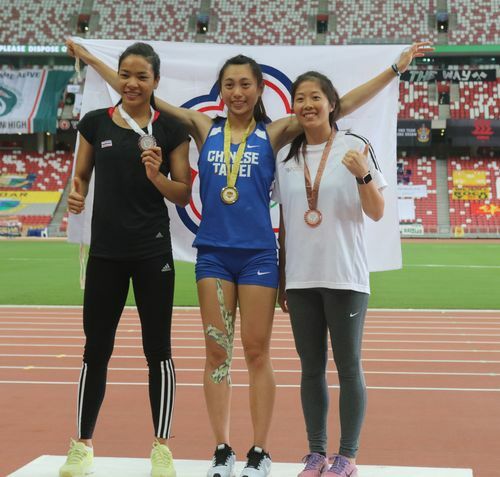 Taiwan's Lee Kuei-lung (李奎龍) clinched the first gold for the country in the men's Triple Jump Open Division on Wednesday with 15.98 meters while Liao Yan-jun (廖晏均) took silver in the women's 100 Meter Dash Open Division in 11.78 seconds. On Thursday, Lin You-tang (林昱堂) secured another gold for Taiwan in the men's Long Jump Open Division with 7.71 meters, which also met the qualification standard for the 2018 Asian Games scheduled for August in Jakarta. 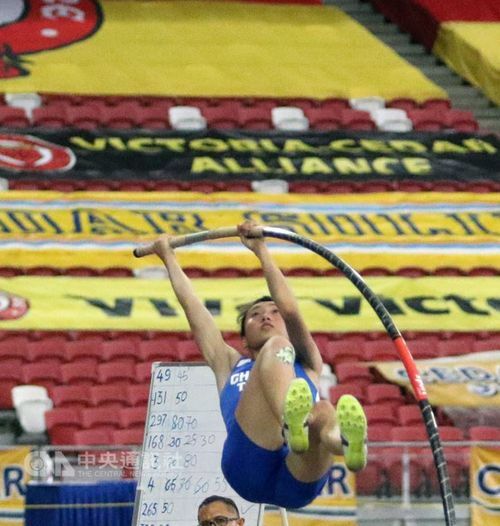 Wu Chia-ju (吳家如) took gold, on the same day, in the women's Pole Vault Open Division by achieving 4.15 meters, breaking the national record of 4.10 meters, which had stood for 15 years, and also qualifying for this year's Asian Games. 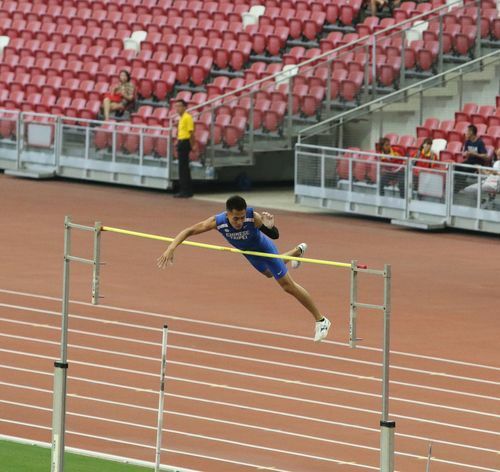 Taiwanese athletes who qualified for the 18th Asian Junior Athletics Championships to be held June 7-10 in Gifu, Japan included Wen Hua-yu (文華佑), who took silver in the men's Long Jump Open Division with 7.63 m, and Huang Yong-fu (黃湧富), who took bronze in the men's Pole Vault Open Division with 4.90 m.
Countries and regions that participated in the event include Thailand, Malaysia, Indonesia, Philippines, South Korea, Vietnam, Myanmar, Hong Kong, Macau, Japan, South Korea, Laos and Singapore, while a total of 11 Taiwanese athletes competed.